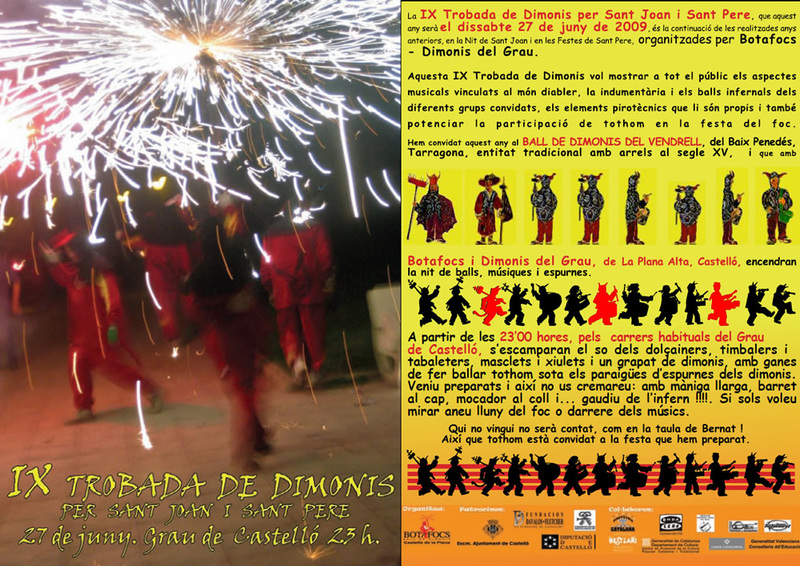 You can give us your opinion, or just contact us to join in our activities, enjoy the party or organize a cultural event, a correfoc, and so on. 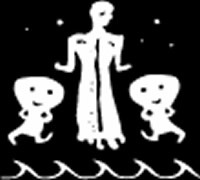 Also if you want to be dimoni (demon) like us, participate in the activities of Botafocs, you can send us your personal information. We will call you or contact you by e-mail to explain everything you want to know about our cultural entity. Fire, party and culture !. Until now by any nook of hell.